Charlie started his career as an economist working on trade policy in the developing world, before moving to Andersen Consulting’s Strategy practice in 1992. 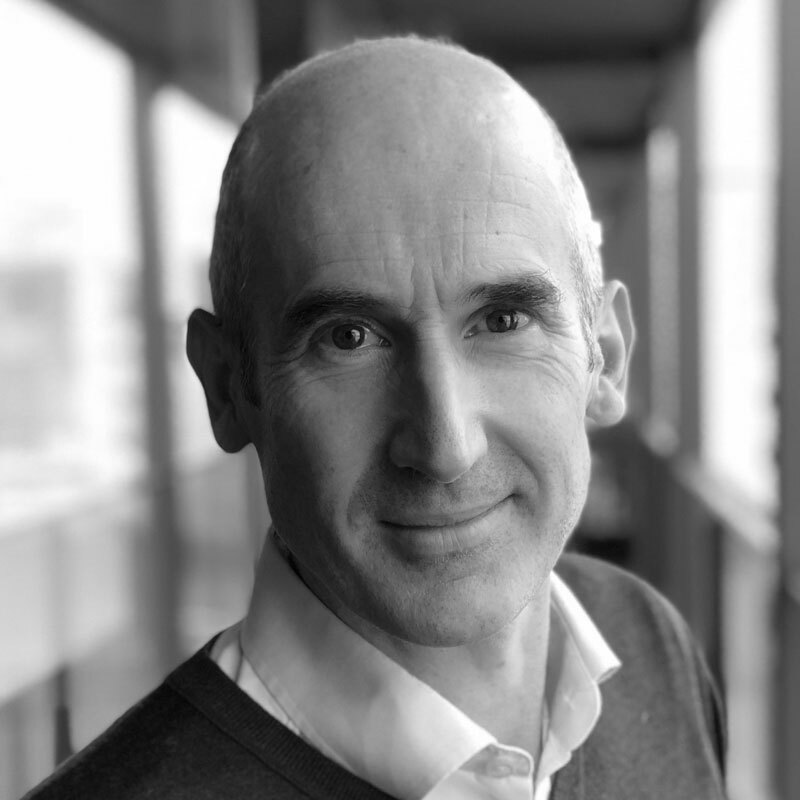 In 1996 he joined the Operating Board of Selfridges, before moving to Open interactive TV in 1999 and then Sky in 2001 where he was Marketing Director until leaving to found Simplifydigital in 2007. Simplifydigital was three times in the Sunday Times Teck Track 100 and grew to become the UK’s largest TV, broadband and home phone comparison service, powering clients including Dixons-Carphone, uSwitch and Comparethemarket. It was acquired by Dixons Carphone plc in April 2016. He co-founded Plandek with Dan in October 2017. Charlie was educated at Cambridge University. He lives in London and is married with three children.